For many years, my ultimate career goal has been to be a public relations professional for a nonprofit organization. When I heard about the opportunity to take part in the Annenberg Alternative Spring Break in Thailand, where we would visit and study nonprofit organizations, companies that value CSR, foundations, and more, I thought this sounded like the perfect opportunity for me. While on paper and during the informational meetings this trip sounded incredible, the actual experience far exceeded my expectations. 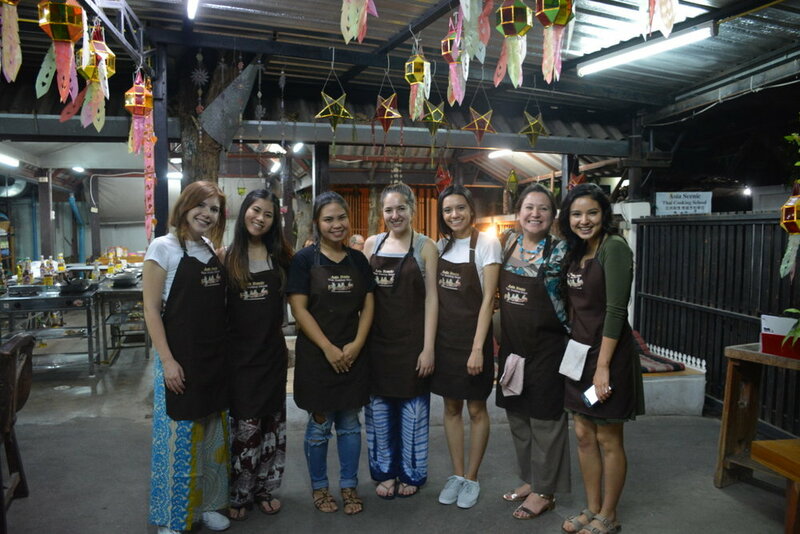 The Alternative Spring Break in Thailand revitalized my passion for public relations and the nonprofit sector. A few weeks prior to this trip, I was having doubts about whether public relations had a valued role in the sector. During the trip, our company visits reminded me about how influential and necessary public relations work is to organizations. My overall takeaway was that, in order to succeed and make a difference, companies and organizations need people to believe in them. To gain this support, organizations rely on the advocacy and storytelling work of communications and journalism professionals. While the company visits inspired me more than ever to pursue my dream career, I was also heavily influenced by the other students on the trip. Every member of the group had a different purpose for studying the communications and journalism fields and it was incredibly powerful to hear their stories and experiences. During the long airplane rides and bus rides, we shared our aspirations, projects we accomplished, our goals for the future, and why we chose to study this field. At the several site visits, my peers asked insightful questions that challenged me and helped me grow my understanding of communications and journalism. The Annenberg Alternative Spring Break in Thailand is an adventure I will never forget and an experience that will impact my life forever. As I continue to advance in public relations and begin my career, I know that everything I learned in Thailand will guide me along the way. is a Los Angeles native and aspiring public relations professional. She studies Public Relations and Nonprofits, Philanthropy and Volunteerism at the University of Southern California. 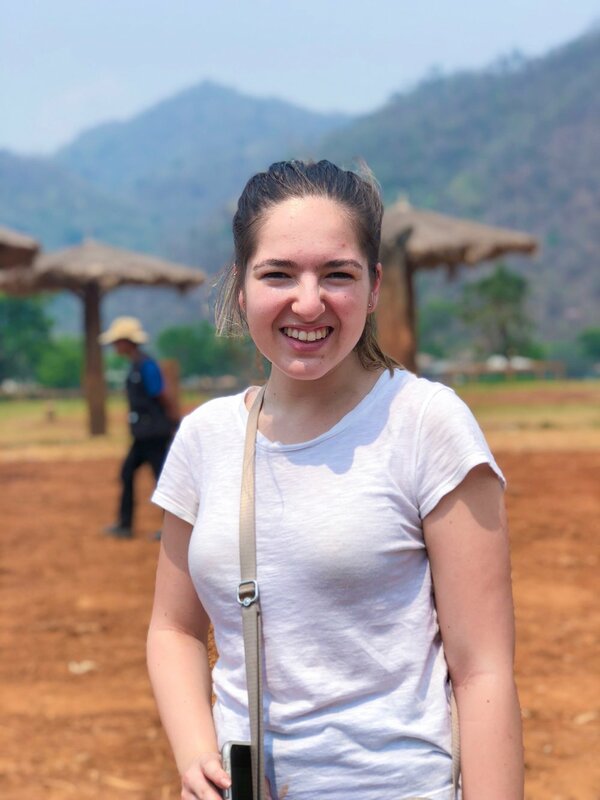 Jessica knew that she wanted to study these fields after volunteering in high school with many local nonprofit organizations, including ACEing Autism and Shane’s Inspiration. She realized that these organizations were doing such incredible work, but were having difficulties gaining the attention of supporters. Jessica discovered that effective public relations could help solve this problem.